In our nineteenth episode, we talk about our first Kelowna gaming group meet-up, as well as the games we have been playing. In another Dawn of the FunDead, we review Wizard Dodgeball. 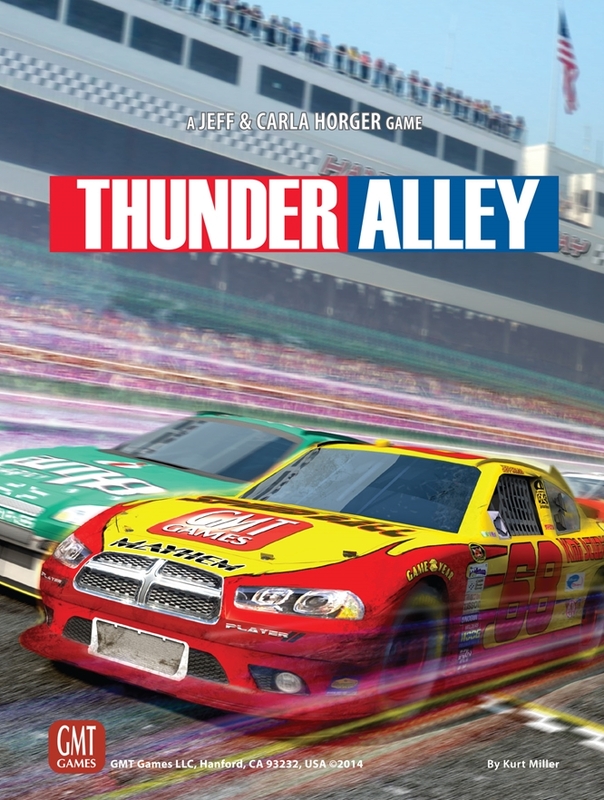 We review the stock car racing themed Thunder Alley, and we discuss the best games to use to introduce others to the board gaming hobby. 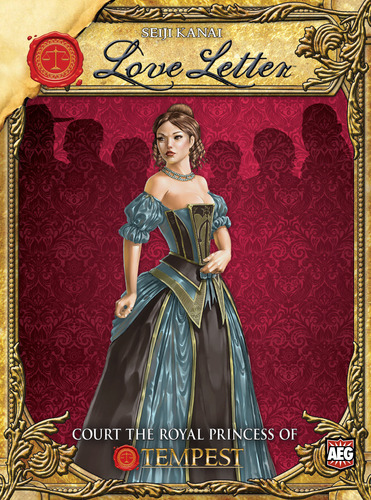 In our eighteenth episode, we ring in the New Year and talk about the games we have been playing over our Christmas holiday. In another Dawn of the FunDead, we review Tiny Epic Galaxies from Gamelyn Games. We also hold our very first Head to Head battle, where we pit two games against each other, to decide which game will be the Champion of the Microgames. 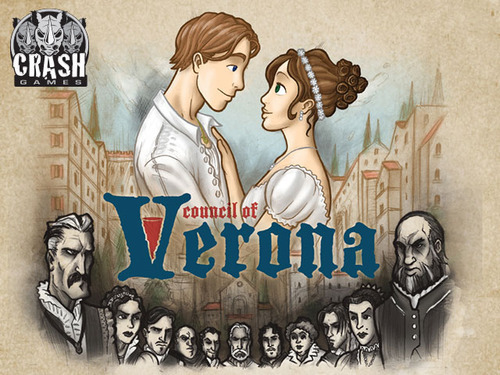 The two games in our first battle are Council of Verona and Love Letter. And, in our RPG discussion, we talk about planning out your own campaign.